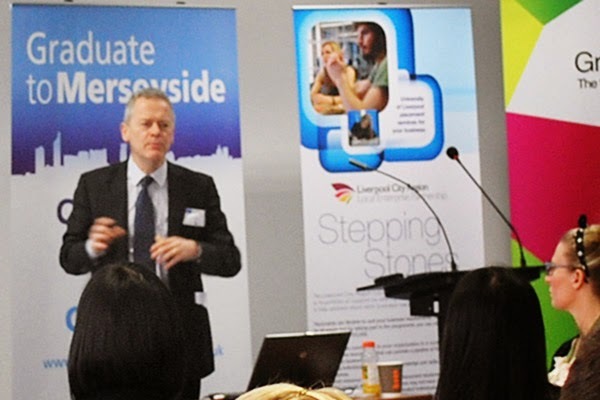 Graduate to Merseyside: A big thank you to everyone who joined us at our recent ‘Recruit, Train & Lead’ event! 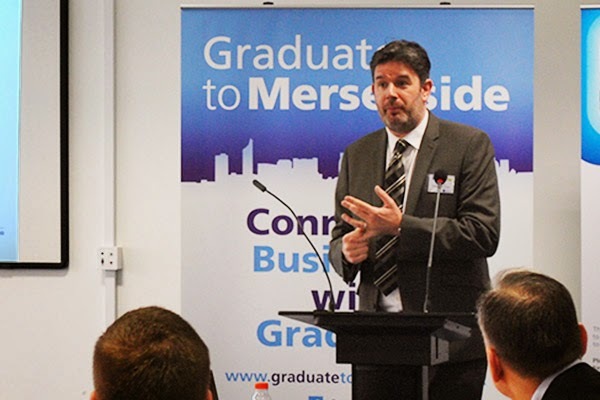 Following the presentations there was ample opportunity to network and to speak directly to the Graduate to Merseyside and Growth Catalyst team. 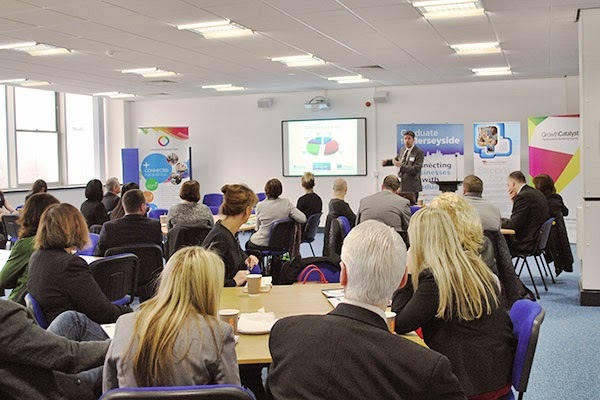 Graduate to Merseyside and Growth Catalyst are both supported by the European Regional Development Fund through the Department of Communities and Local Government.